At Custom Craft Carpentry our mission is your dream. It’s that simple. Custom Craft Carpentry is special because we’re committed to open, cooperative relationships with customers. 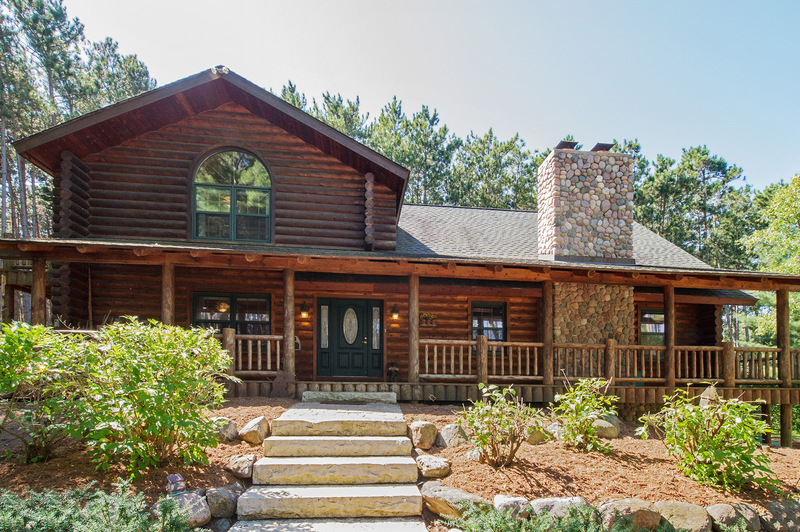 At the same time, Custom Craft brings a wealth of experience across a wide range of log home work, whether your dream involves a new custom log home, a log home addition, or a repair. Since 1985, Custom Craft Carpentry, Inc. has built a great reputation for providing excellent new log homes. We have many satisfied customers from Central Wisconsin to Northern Illinois and a wide range of homes from the smallest of 900 square feet to the largest of approximately 20,000 square feet. Custom Craft Carpentry, Inc. takes pride in focusing on the dreams and ideas of each home owner. We strive to make your building or remodeling dream a reality with a quality second to none. Retrofitting your existing home or cottage might be the answer for you. With retrofitting, we start with an existing ‘non-log’ home and using half logs and other materials it becomes a log home. Almost any conventional home can be turned into a log home. 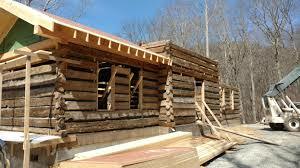 Maybe you have dreamed of owning a log home on the lake, but the cost of just a lot is too much. You find a nice little house for sale on the lake that is affordable. We can turn that little place into a cozy log home! Everything needs maintenance and repairs at some point. And homes, all types are no exception. Brick homes need tuck-pointing after time, and maintenance free vinyl siding fades and sometimes blows off in a storm. 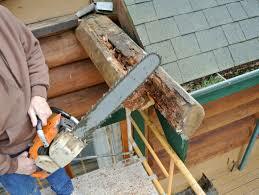 So don’t be discouraged if your log home needs some attention from time to time. You can depend on Custom Craft Carpentry, Inc. to give you an honest assessment of your home’s situation.